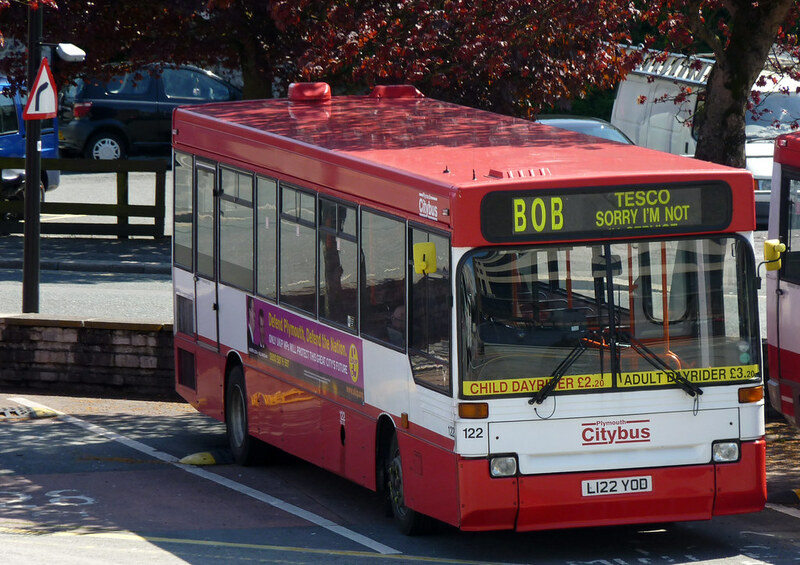 Plymothian Transit: Is Bob sorry or not? Is Bob sorry or not? I love the destination display on this one. Sorry? I'm not! Those nuisance elections well observed article on the Plymouth elections. Recommended reading! As has been pointed out by several people - the 15 runs every 20 mins these days - not 15! 12:25 FIRST PLYMOUTH: Embankment Road accident now almost cleared although there is still a slight backlog of traffic to clear. Thanks for your patience.